1. The News Funnel Mobile App – The News Funnel has built the most comprehensive database of real estate-related content on the Internet. With more than 1,500 registered companies uploading news, in addition to aggregating content from several thousand news feeds and media sources, The News Funnel is the one-stop shop for commercial real estate professionals looking to stay up-to-date on the latest real estate information. 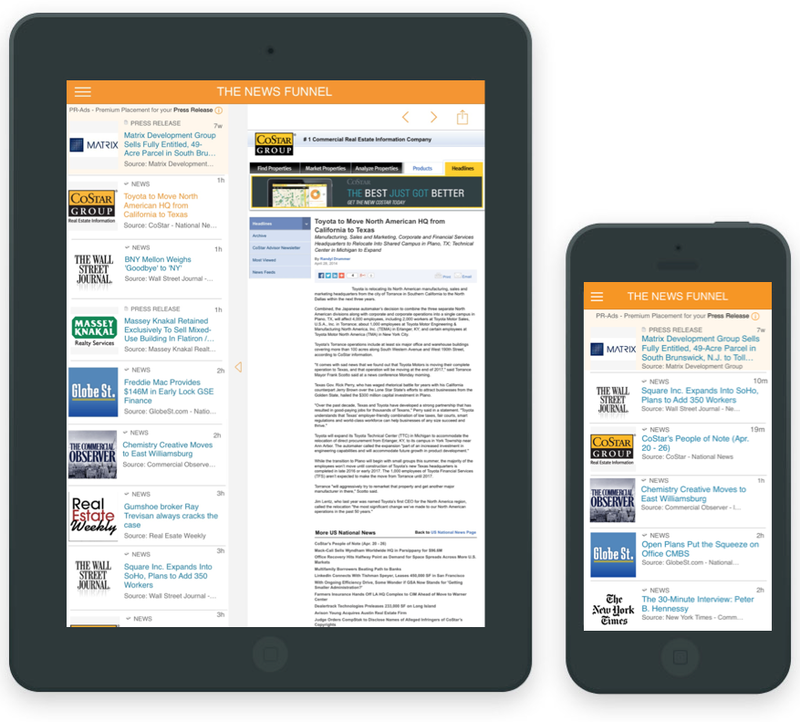 The News Funnel app, available for free on all iOS devices, offers users untethered access to the site’s substantial resources, making them accessible anywhere, at any time. 2. 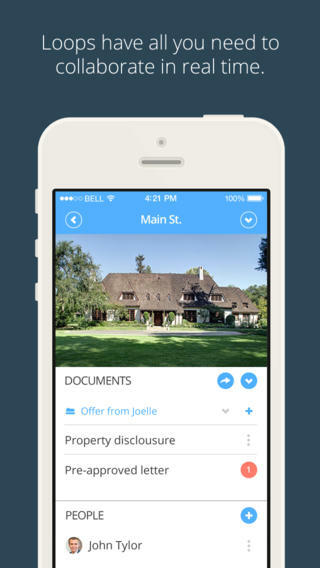 Hightower – Hightower is an app designed specifically with landlords and their brokers in mind. The platform allows brokers to monitor available space, keep track of their prospects and negotiations, as well as the ability to access and share important deal files at all times. 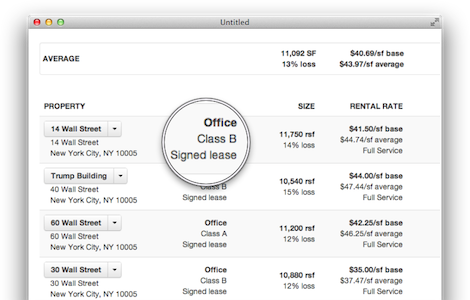 On the landlord side, Hightower tracks leasing pipeline analytics, trending deal terms, broker performance and available space. 3. 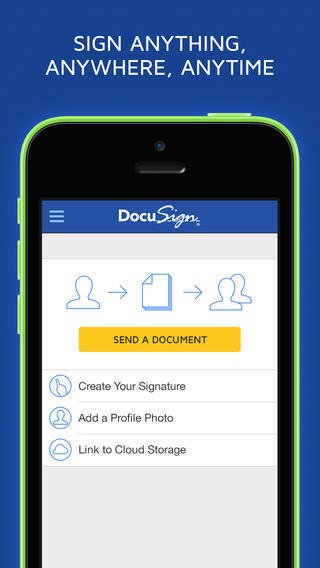 DocuSign – DocuSign is a simple app that allows commercial real estate professionals to upload important paperwork and email it to all of the relevant members involved in a deal for their signatures, before encrypting the data and storing it securely online. 4. 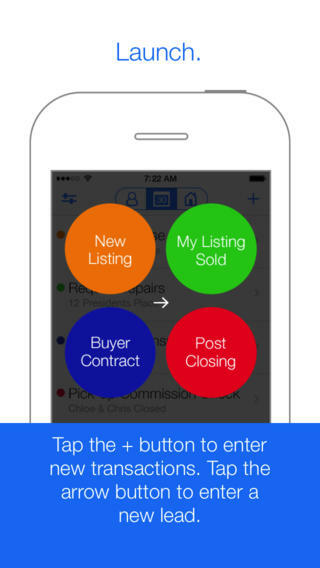 GoConnect – GoConnect is a free, mobile checklist app designed for real estate agents to be able to manage their leads and transactions as efficiently as possible. What separates GoConnect from other real estate CRMs is that it was conceived specifically for mobile use, resulting in an extremely clean and easy-to-use design. For example, when running down the items on your to-do list, you merely need to swipe to the right to mark a task off as complete or swipe to the left to reschedule it on your calendar. 5. dotloop – dotloop is an online forum for a large number of real estate professionals with the goal of helping them get deals done more quickly. dotloop aids brokers and agents by streamlining the whole, drawn-out process of selling a property. There’s no wait time on signatures and all of the details are ironed out quickly and efficiently online, so no transaction hits an unnecessary snag. The virtues of the dotloop service have translated in negotiations being completed 40 percent faster and deals closing 10 percent more frequently. 6. Evernote – Evernote is an extremely popular, free and intuitive note-taking app that’s available for all mobile devices and offers an abundance of useful features for commercial real estate professionals. Evernote users can record their thoughts wherever they are, as soon as they think of them, before syncing them to their desktop for safe storage. It even takes voice recordings! 7. 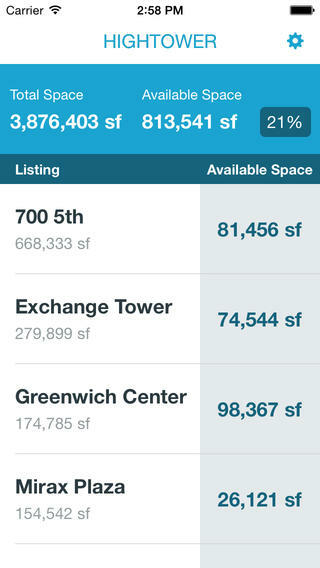 LeaseMatrix – LeaseMatrix is a web-based service that allows commercial real estate professionals to quickly compare multiple different lease proposals at once. The site especially empowers the members of a team, who are able to share their opinions and collaborate on strategy in a matter of seconds. LeaseMatrix nullifies the need for the user to do standard industry calculations because everything is done within the program. 8. CallFlakes – CallFlakes is an extremely innovative networking app that provides its users with simple solutions on how to improve their relationships. 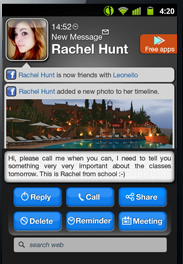 CallFlakes offers two main features. One, Facebook Caller ID, displays your contact’s Facebook wall and recent updates whenever you receive a call or text from them, so you’re up to speed on what they’ve been doing before the conversation even begins. 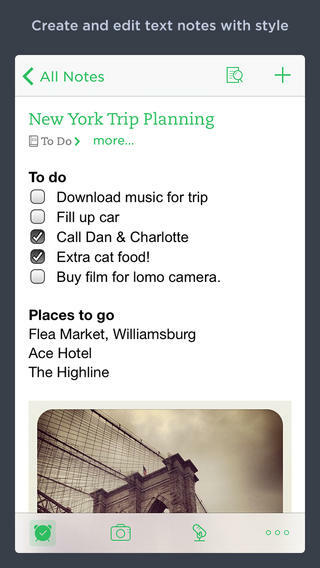 CallFlakes’ other feature is Smart Call Follow Up, which brings up a “productivity board” at the end of a phone call, enabling users to do a number of useful things; including sending emails, setting a time for a future meeting, setting reminders or searching the web for subject matter pertinent to their last conversation. 9. 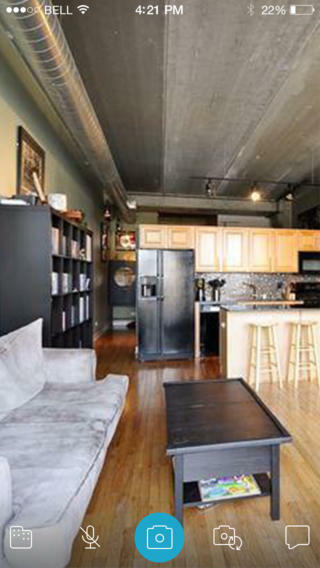 Honest Buildings - Honest Buildings has a simple (yet brilliant) premise and a smooth design. The site is an online marketplace where building construction and design firms showcase previous work and helps to connect parties who are looking to build something new or make changes to an existing structure. Overall, the Honest Buildings platform creates an environment that facilitates the best deals, as quickly as possible. 10. 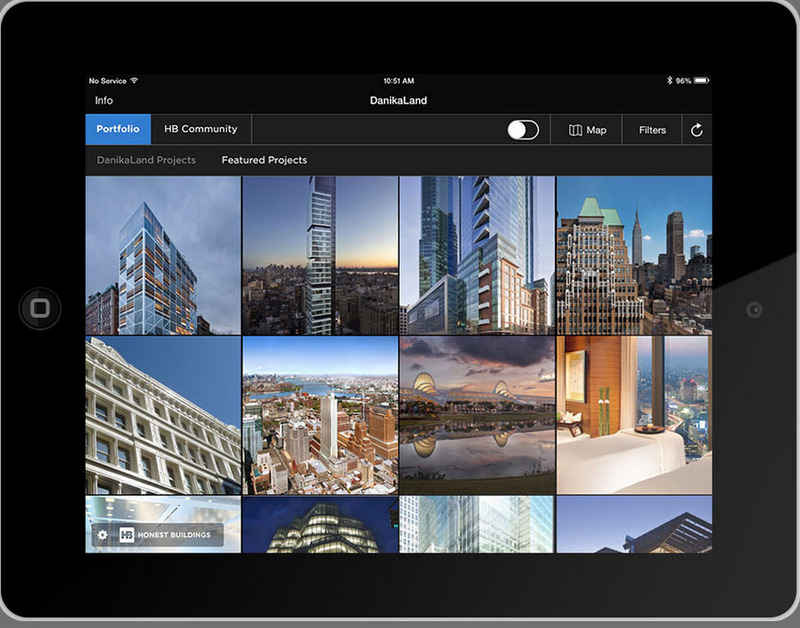 ReaLync – ReaLync is the first web-based and mobile platform that allows for real-time virtual tours of properties. RealLync saves agents, brokers and their clients the time, money and hassle of going through an exhaustive succession of physical tours. 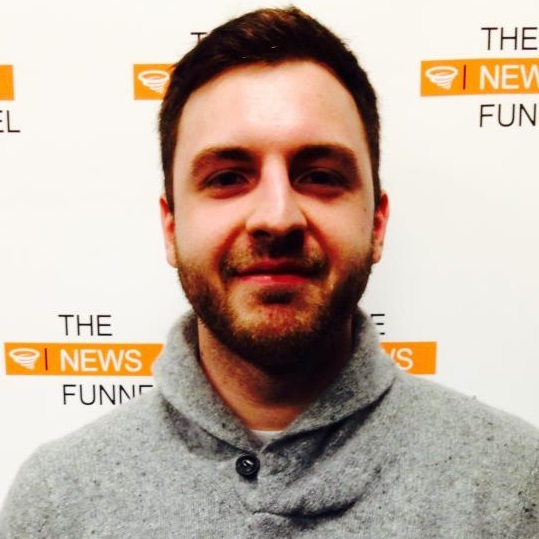 Matt Heinle is the Content Manager at The News Funnel. He writes daily about a variety of different real estate topics, trends and technology and also manages the Submitted Content portion of the site’s blog, FunnelCast. Any bloggers interested in possibly being featured should reach out to him at matt@thenewsfunnel.com.